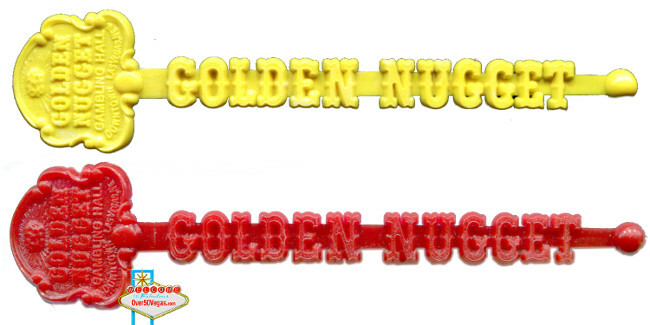 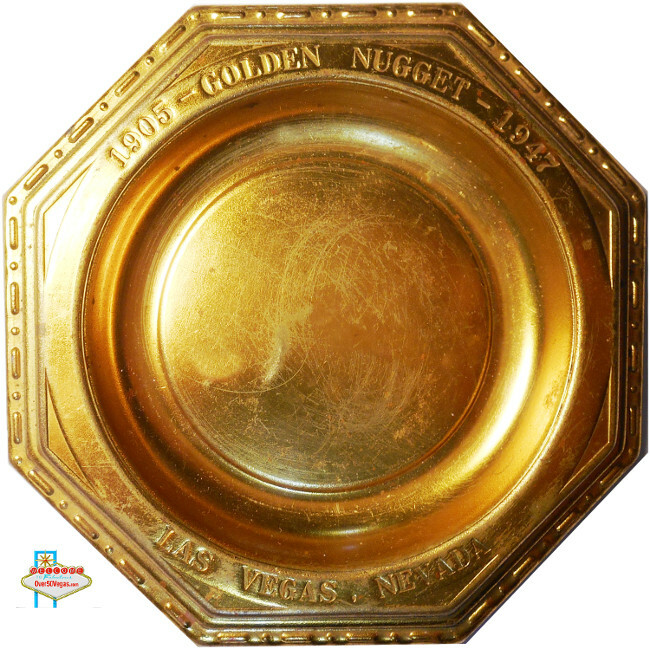 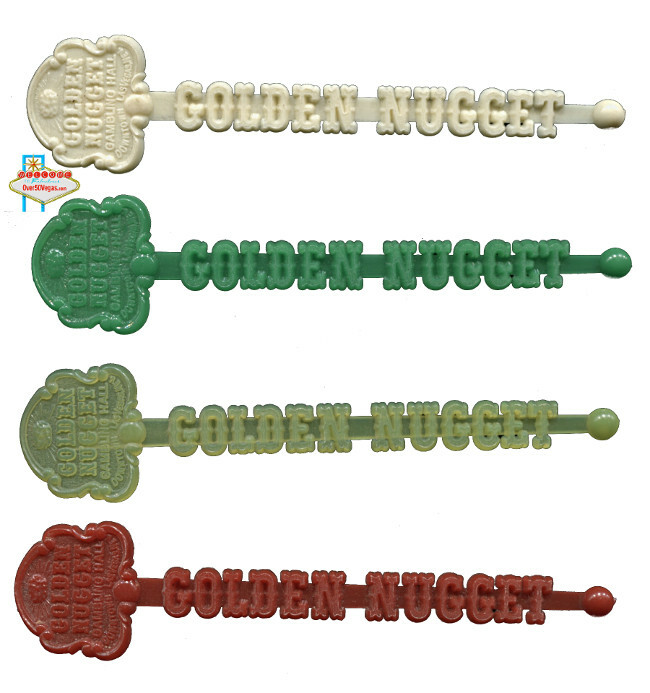 The Golden Nugget has outlasted almost all of it's competitors over the years. 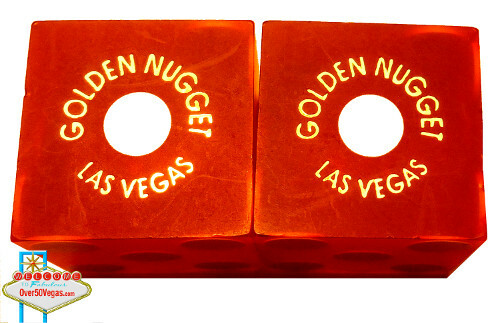 It has changed owners many times and has grown to encompass many smaller casinos. 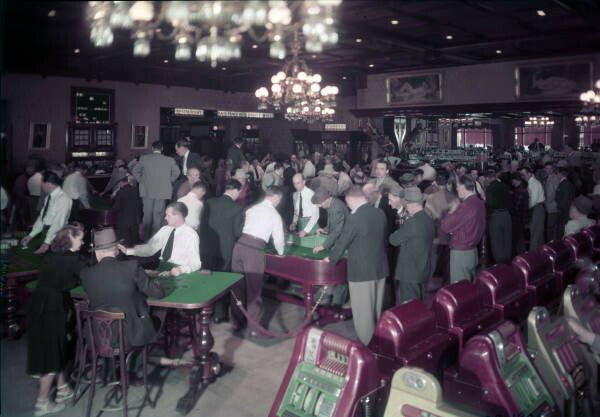 An interior picture of gamblers in the Golden Nugget. 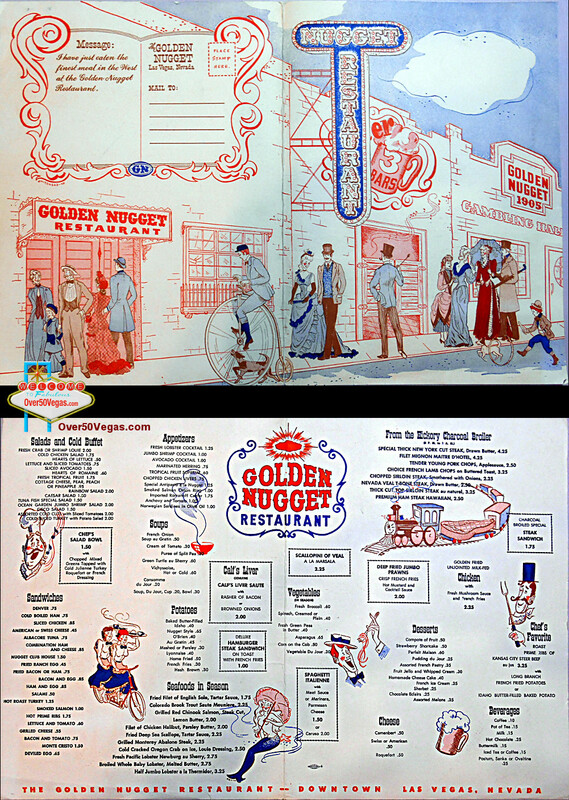 Photo courtesy of UNLV Digital Collection. 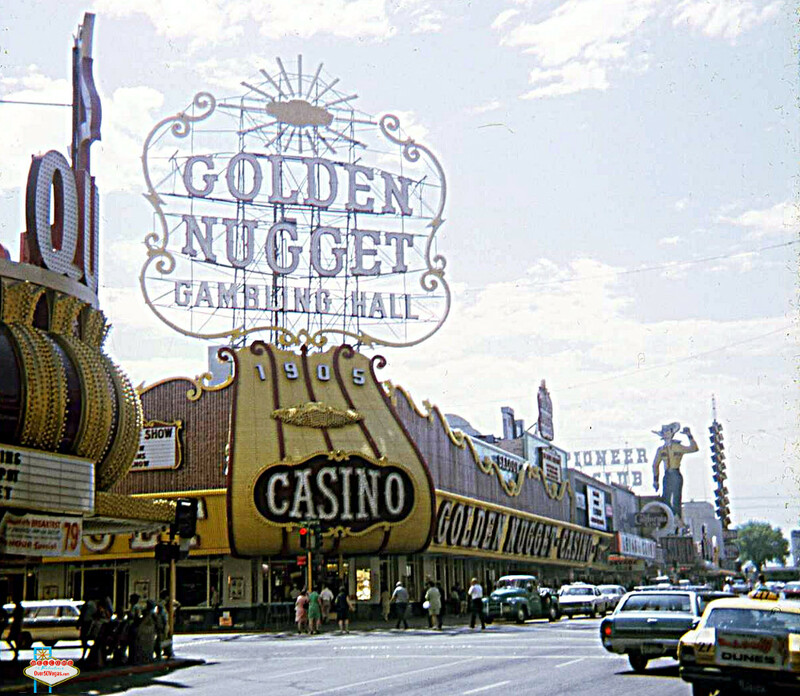 there, where the Apache Hotel is. 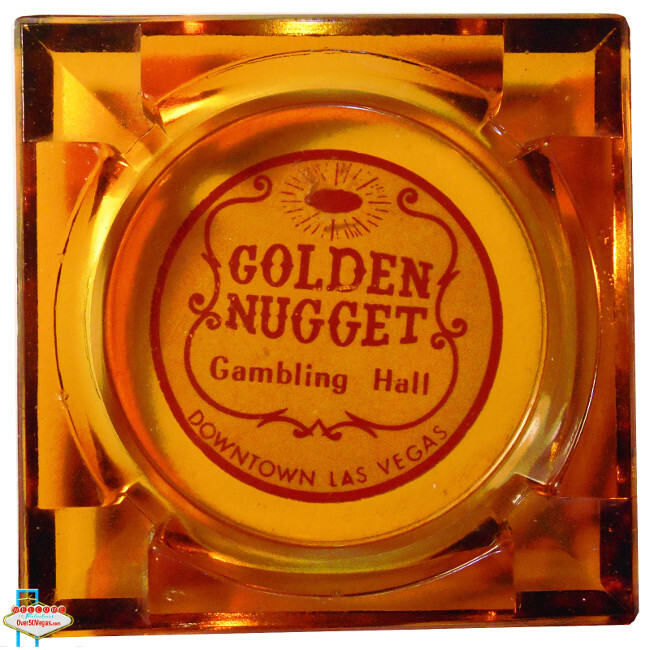 Then, across on the other corner was where—the building that belonged to Griffith—which belongs to the Golden Nugget, but at that Nugget, but at that time, the post office went in there and then that was converted into a saloon and they done quite a bit of business in that place.